Chester win 4-0 with another great performance in their first away game! 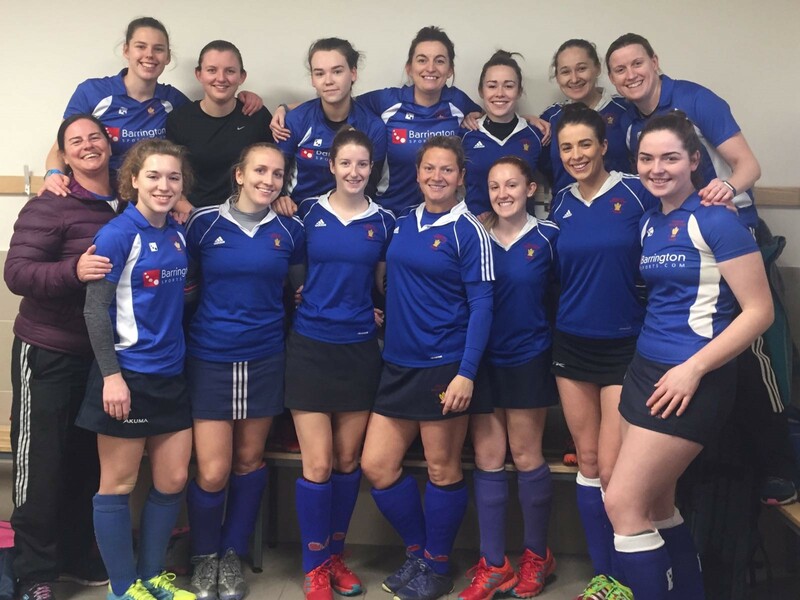 After an amazing start to the season at home last week, Chester Ladies 1s were ready to hit the road and put in another solid performance. With a slow start to the game Chester started to build with confidence and got back to playing the quick hockey which eventually led to opportunities upfront. The first goal was scored from a beautiful strike off the top from ⁨Nia⁩. After another great period of possession, Chester won a second short corner and ⁨Emily Garner⁩ slotted it away to make it 2 out of 2 scored from PCs and take Chester into a two nil lead into half time. With a well worked press and fantastic hassling and running from MOM Heather, Chester dominated play. Eventually two more goals came in the second half from Abbey Hunter⁩ with a fantastic bouncing goal, and a second for ⁨Emily Garner⁩ on the turn. Chester completed their fantastic performance with a clean sheet and to end the game with a four nil win. Chester Ladies 1s will be looking to continue this winning start to the season with a tough match against Newcastle University next week.